Snipe all of your enemies in this game where the war against the terrorism has started. The battlefield is in your phone. When sniping a target, precision is the first thing that you should worry about. In this game, practice and improve your sniping skills in a better way. The game is worth playing. The sound effects are just awesome and you will like it. The graphics are also amazing. You can choose from the three difficulty levels to play the game. The controls of the game are also easy. To aim your target, just tap the screen on your phone. To look around, tilt the phone. There is a fire button at the bottom of the screen. 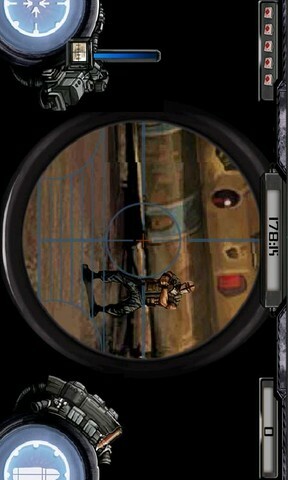 Tap it to shot and whenever you want to leave the aim mode, just tap the black screen. 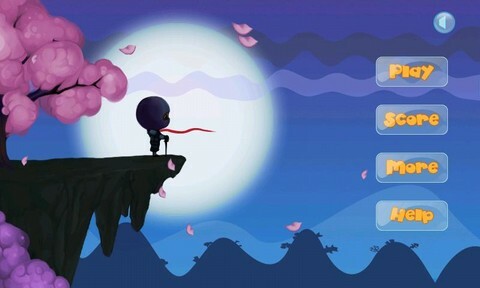 You are a ninja in this game and you have to reach your destination before the moon is eclipsed. Run to reach your destination but the running is not very fast. So, you have to fly. Whenever you will touch the screen, the gravity will be increased and it will restore to normal when you release it. It requires your skills to complete the level. Let’s see that how far can you go. The controls of the game are simple though. Just touch the screen to accelerate the speed and release it to make your ninja fly. The game has an easy-to-use interface and it’s kind of addictive. 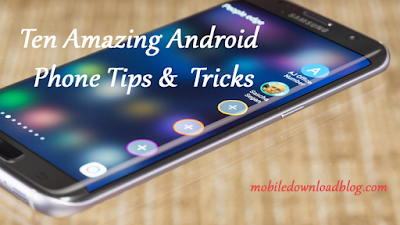 The latest version is 1.1 that is available for all the Android versions. The rating of this game is above 4 out of 5. You will like this release. You can download this game without paying a penny. You can easily spoof your caller ID with the help of this app. 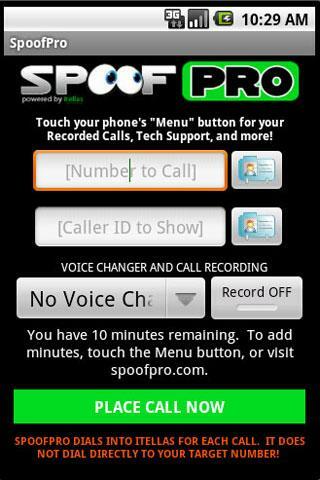 Change the voice of yours or record calls through this app. Now you can easily make a call by making your number fake and showing any number you want on the caller ID. Not only that, this app includes the world’s leading voice changer software that will change your voice in efficient and amazing way. Another feature in this app is that you can record the calls for free. After recording, you can easily save them in your phone. And if you don’t want to save it, you can play the recording directly from the app. One thing that you need to know is that the app designers have not allowed using this app illegally like to call for revenge or harassment or even telemarketing. The app is a real fun for the students for practical jokes and college humor etc. The app is liked by many and the cost is still free.